HomeHot Off The Mat Turns 1! Hot Off The Mat Turns 1! How time flies when you are having fun — and doing yoga — and writing about it. Tomorrow marks the one year anniversary for Hot Off The Mat. It has been an incredible year of sharing my experiences both on and off the mat with you. Thank you to all of my readers for your support, likes, comments and just for reading. It is a wonderful community for me, and I hope also for you. This week, click through to enjoy some of the most popular posts on Hot Off The Mat this past year. Enjoy and Namaste! Should We Throw The Baby Out With The Bathwater? What Happened To My Feet?!? Is Taking Your Spouse To Bikram Yoga Good For Your Marriage? 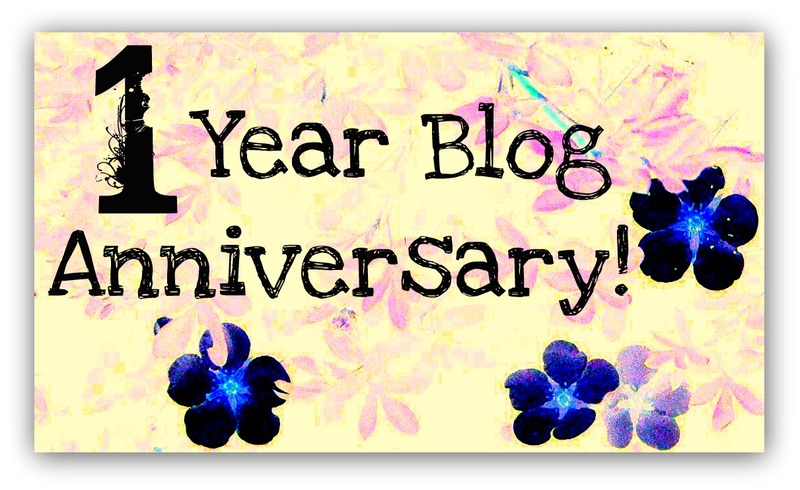 Readers, are you celebrating any anniversaries?